Please turn your device to landscape to use our interactive room planner. For instructions, hover over or press on the Options category below and choose 'View Instructions'. 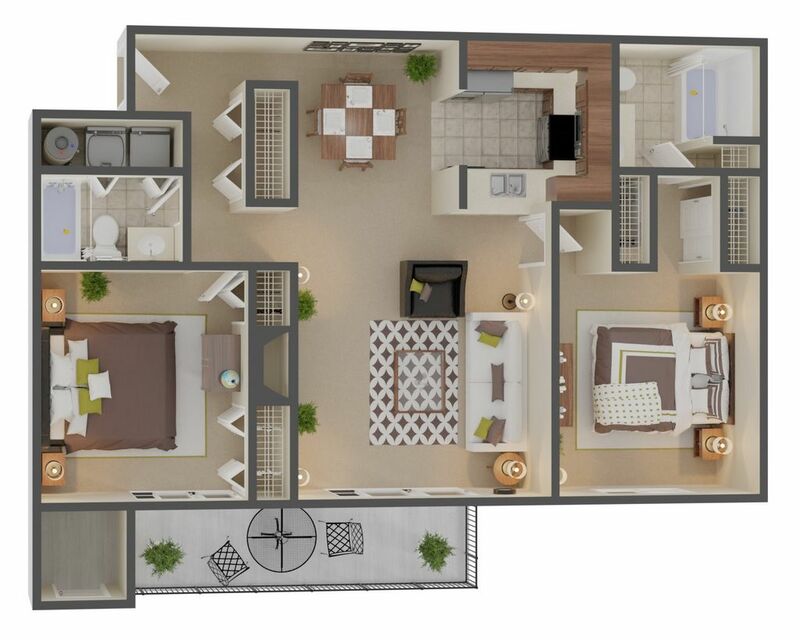 Woods Premium - 2 Bedroom, 2 Bathroom - 1100 sq. ft. Hover over or press on a category. Drag an item you want to the floor plan. Click or tap on a furniture piece to rotate it. Drag an item to the top-left to the trash to remove it. You can also choose the 'Remove All Furniture' option from the Options category.